Cobalt is a very complex silk. Its a lovely rich varient of canterberry blue with black onyx runing through it. 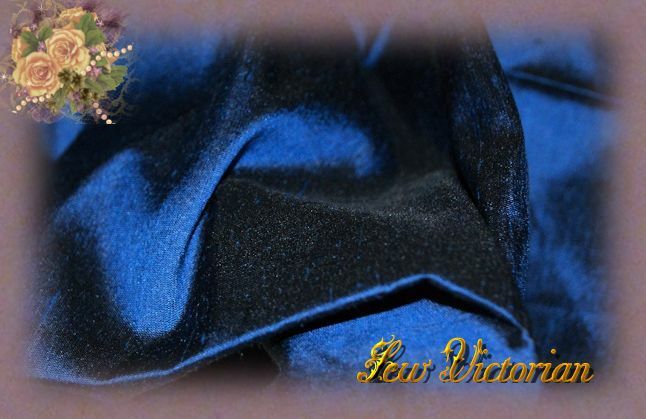 It is almost like a rich vibrant complex midnight blue.